A spacious apartment with two separate bedrooms. There is a double wall bed in the lounge a double bed in one bedroom and bunk beds in the other. 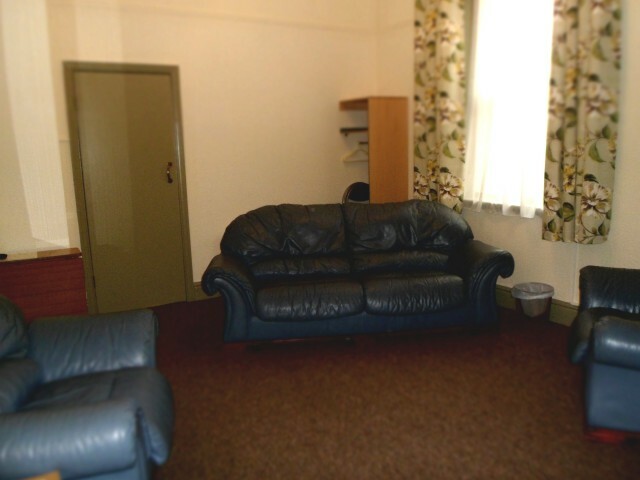 A spacious apartment with 2 separate bedrooms. There is a double wall bed in the lounge and a double bed in each bedroom. 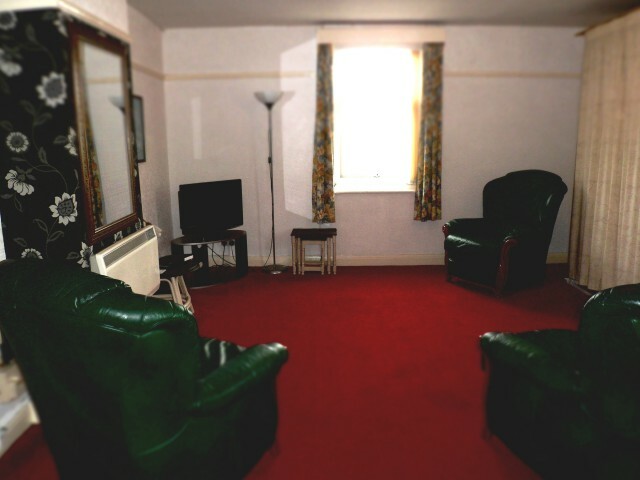 A large studio apartment with a double bed, kitchen area, dining area, two armchairs and a full size television. A large apartment with a double walll bed in the lounge, separate bedroom with a double bed, separate kitchen which is fully equipped with cooker, fridge microwave etc. 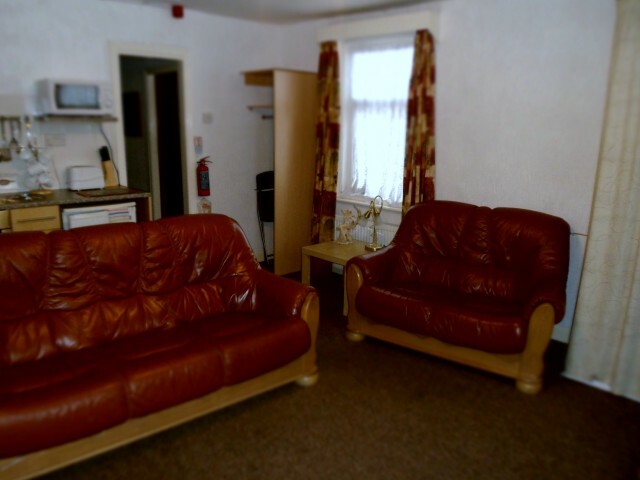 The apartment has a 3 seater and 2 seater leather suite in the lounge. 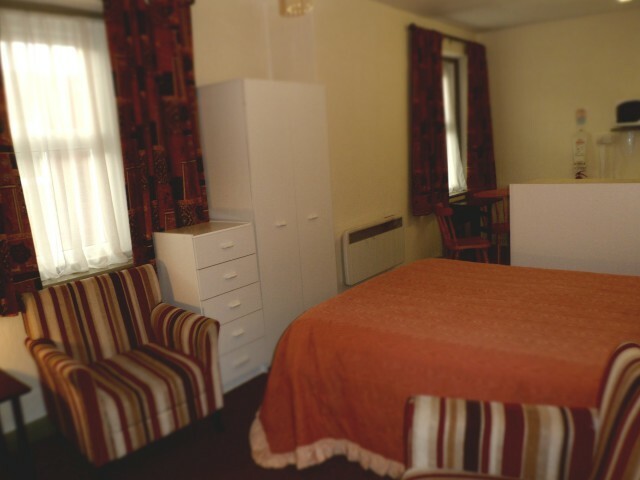 A large apartment with a double walll bed in the lounge, separate bedroom with a double bed and two single beds. 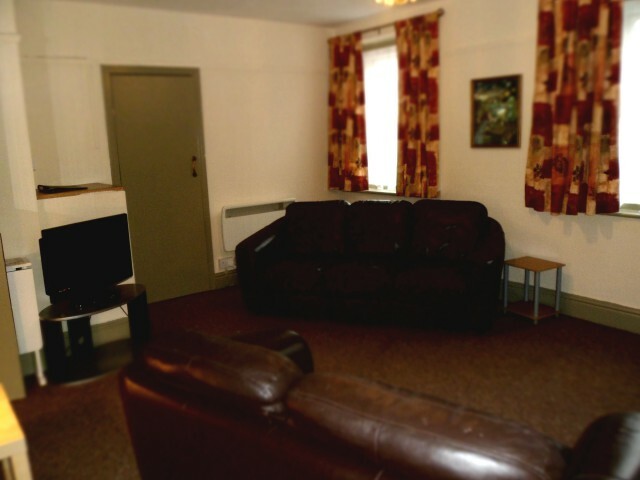 Kitchenette in the lounge which is fully equipped with cooker, fridge microwave etc. The apartment has a 3 peice leather suite in the lounge. 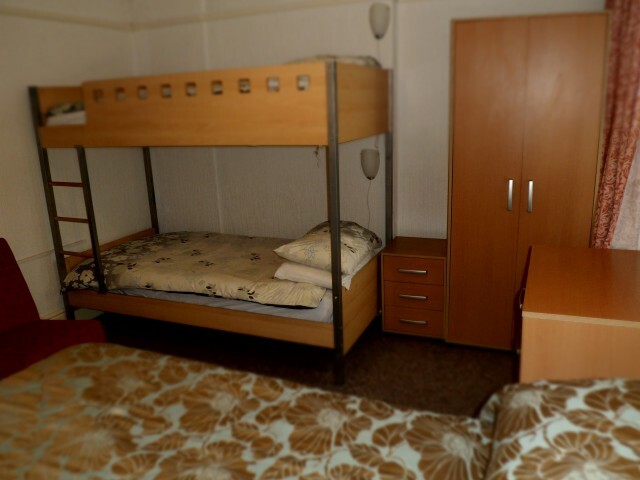 A large apartment with a double walll bed in the lounge, separate bedroom with a double bed and bunk beds. Kitchenette in the lounge which is fully equipped with cooker, fridge microwave etc. The apartment has a 3 peice leather suite in the lounge. 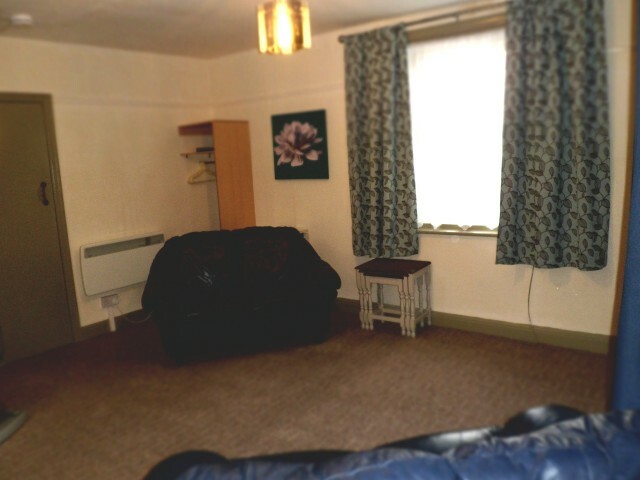 A large studio apartment with a double bed. A fully equipped kitchen area with cooker, fridge microwave etc. Dining area, two armchairs and full size television. 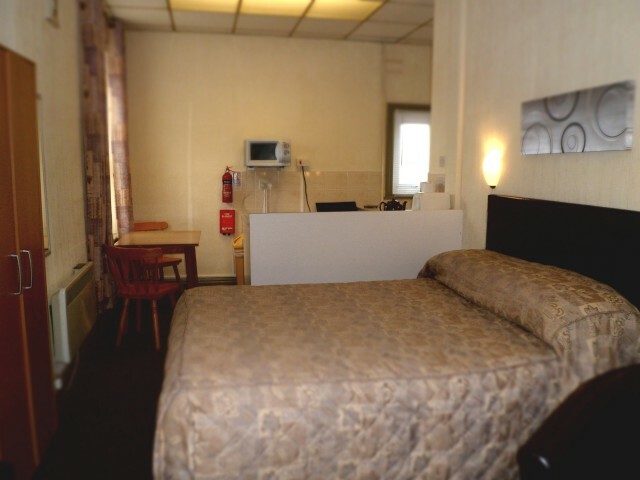 A large studio apartment with two single beds. 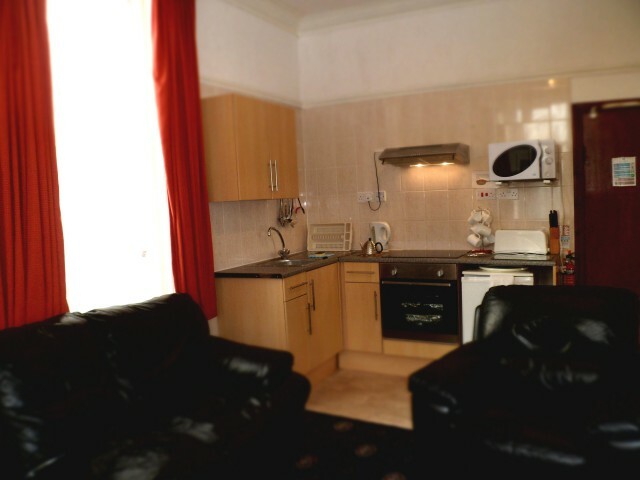 A fully equipped kitchen area with cooker, fridge microwave etc. Dining area, two armchairs and full size television. A large apartment with a double wall bed in the lounge, separate bedroom with two single beds, separate fully equipped kitchen with cooker, fridge, microwave etc. There is a three seater and two seater leather suite in the lounge. A large apartment with a double wall bed in the lounge, separate bedroom with two single beds, separate fully equipped kitchen with cooker, fridge, microwave etc. There are two, two seater leather sofas in the lounge. Bookings are from 3:00pm on the day of arrival until 11:00am on the day of departure. The apartment may only be occupied by persons named at the time of booking. A booking is not complete until we have received a deposit. In the event of a cancellation if the apartment has not been re-let the balance will become payable. Guests are advised to take out travel insurance. We DO NOT accept bookings from Stag/Hen parties or large groups of adults. This is strictly adhered to and will result in the booking being void with full payment due. 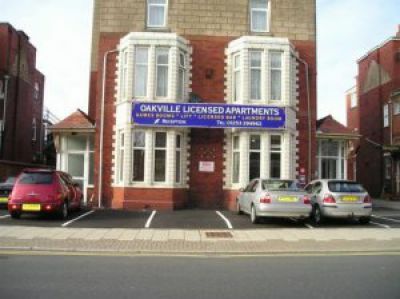 At Oakville Apartments we expect guests to conduct themselves in an acceptable manner. The management reserves the right to cancel accommodation at any time if the behaviour of a guest is such that it causes discomfort or interferes with the enjoyment of other guests. Guests undertake to pay for any damages and breakages incurred in the apartment during their stay. Smoking is allowed in some apartments, but any damage caused by cigarette burns will be charged at the full replacement cost of the damaged items. The management are not responsible for any valuables left in the apartments. Items can be left with management for safe keeping. Cars are parked at the risk of the owners. Management are not responsible for valuables left in cars. Payment implies acceptance of the terms and conditions.